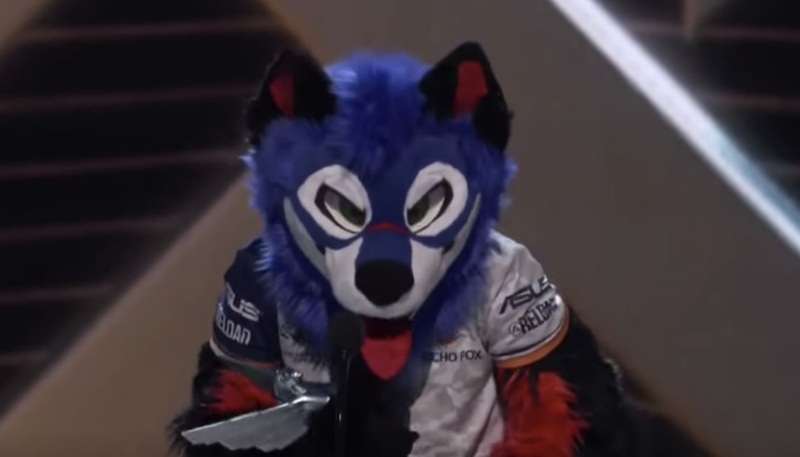 With an acceptance speech like that, it’s no surprise that people might be wondering who Dominique “SonicFox” McLean is. The short answer is that the winner of Best Esports Player at the 2018 Game Awards is an absolute fighting game machine. The four-time EVO champion has destroyed his competition in games like Injustice: God’s Among Us, Mortal Kombat X, and more recently Dragon Ball FighterZ. And he’s done it all while sporting a set of blue ears.